I used to think of sites like Hautelook and Gilt as a nuisance (too zealous with the email newsletters), but since stumbling across the now-ended Tatcha sale on Gilt City, I now peruse the site in hopes that similar treasure can be found. Lo and behold, I found two beauty deals to be had! 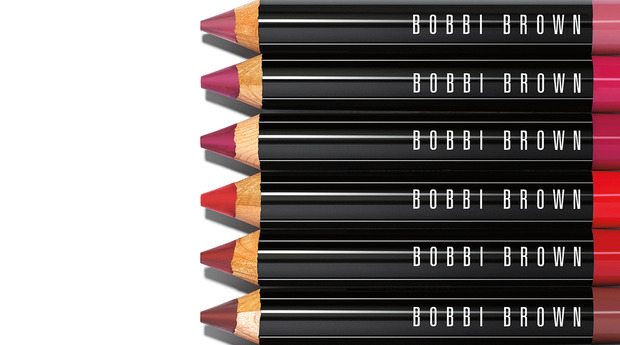 First is a $30 off $80 credit to BobbiBrown.com, whose shimmer bricks remain one of my favorite illuminating products. Who can resist this bombshell of an image (from the Clarins Fall 2014 Ladylike collection)? Those eyes! The perfectly sculpted cheeks! The cozy knit! Clarins is offering a $30 savings for purchases over $75 at ClarinsUSA.com. I say get whatever you need to get to recreate the look above, because swoon. I also liked reading this piece about beauty ideals written by Liu Wen, published on Vogue.com. It was really great that Estee Lauder named Liu Wen as their global spokesmodel. They effectively expanded what it means to be "normally beautiful" to the public consciousness. Have you seen or read anything interesting lately? Do share!